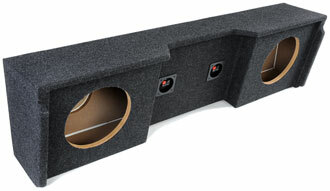 Speaker Boxes – Bass Enclosures for Your Car In Stock & Ready To Go! 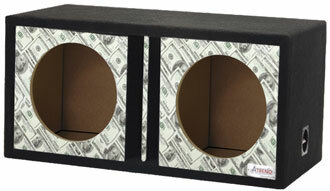 Buy a Subwoofer Speaker Box Today & Save! Don’t See What You Want? Call Us 816-356-8700 Only some boxes pictured. We have more! Only some boxes pictured. Stop By – We have more! 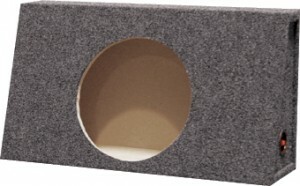 Questions on Subwoofer Speaker Boxes? 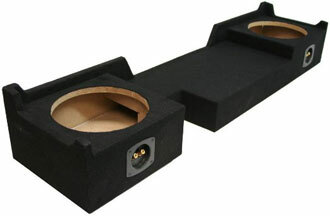 Come into Our Store and Speak with a real Car Audio Expert! 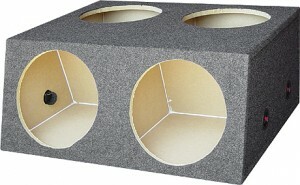 And Remember When you buy a subwoofer enclosure online you have no local warranty. We give a local warranty and local product support for the products we sell. See our local support benefits when you buy from us, especially if we install your purchase.